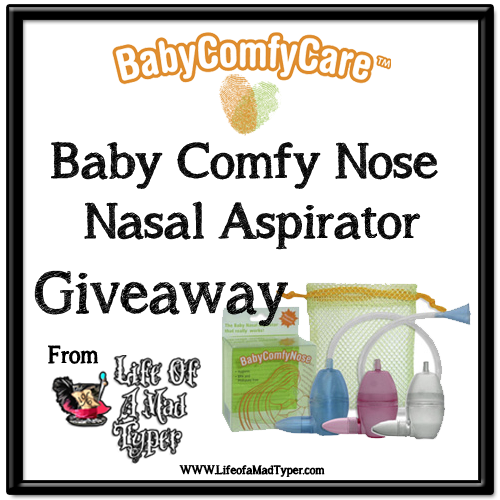 Life of a mad typer: Baby Comfy Nose Giveaway! Welcome to Baby Comfy Nose Giveaway! 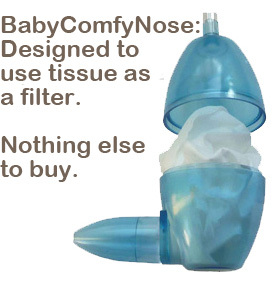 Comfy Care is sponsoring this giveaway so one of our lucky readers can receive a Baby Comfy Nose at home, if you would like a chance to win complete the rafflecopter form below. This giveaway will run from 5/5 at 12:00 am- 05/20 at 12:00 am and is open to US residents ages 18+. All entries are optional, but completing more entries increases your chances of winning! 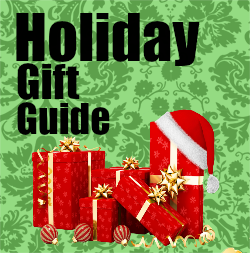 Please refer to the full Terms and Conditions in the Rafflecopter. A humidifier and alittle menthol.But on the go,it is difficult sometimes. I put vicks on his feet and get a boogie sucker.